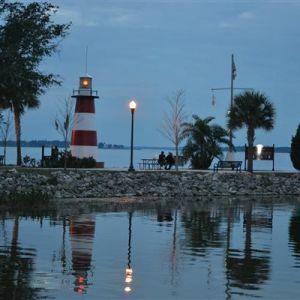 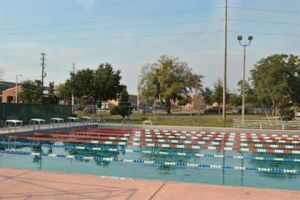 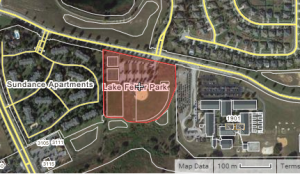 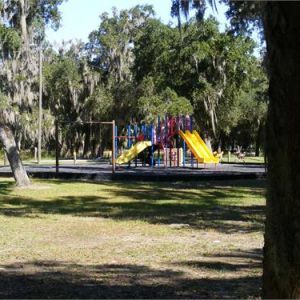 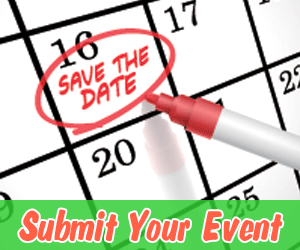 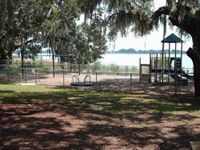 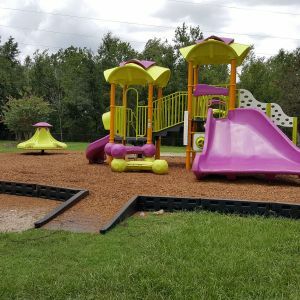 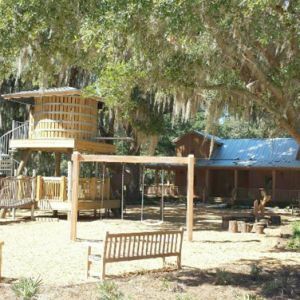 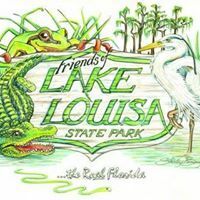 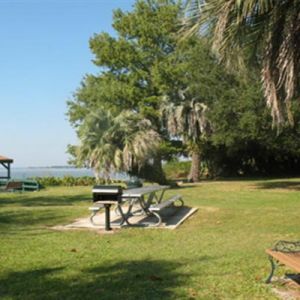 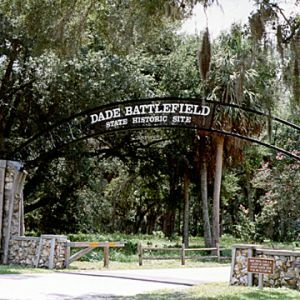 This page lists kids outdoor playgrounds and recreational parks in the Lake County and Sumter County, Florida area. 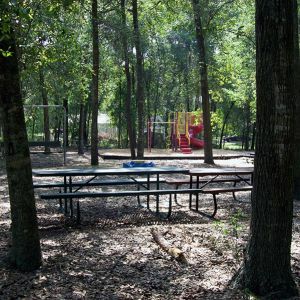 Chestnut Park is located on Chestnut Street, 2 blocks west of East Avenue with a playground and picnic area. 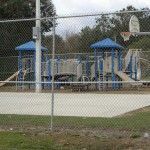 This park features a basketball court and playground. 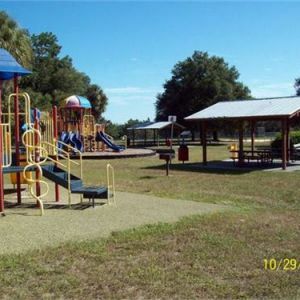 This 3 acre park features a large playground area. 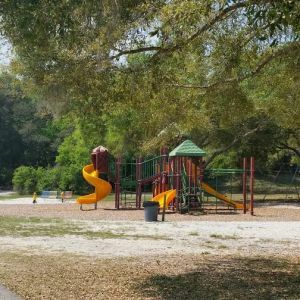 Bring the kids for a fun afternoon at East Tangerine Park. 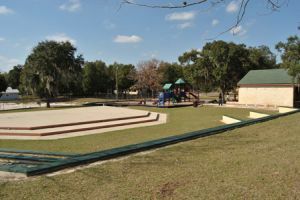 Edgewood Park Place includes a playground and picnic area. 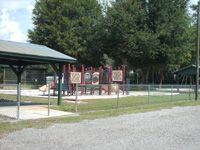 It is located on North Street within Orange Hill Subdivision. 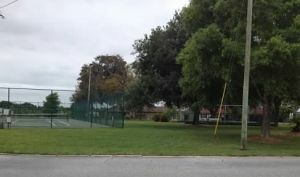 This small, neighborhood park provides playground equipment and a tennis court. 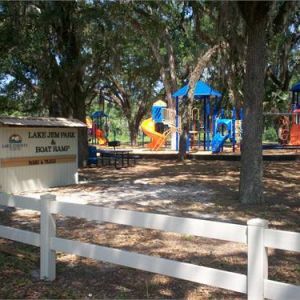 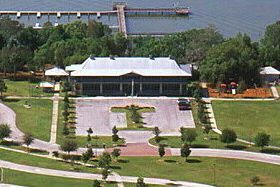 A Recreation and Nature Park in Mount Dora, dedicated to Forres, Scotland in honor of the two cities’ sister cities partnership. 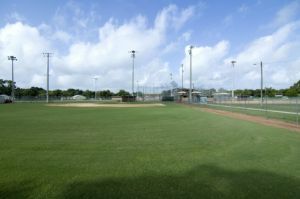 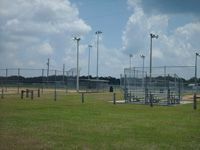 Sports complex with baseball and softball fields; 4 lighted fields and batting cages. 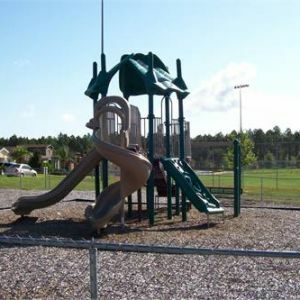 Astatula maintains a 10 acre park with playgrounds, tennis courts, and ball fields. 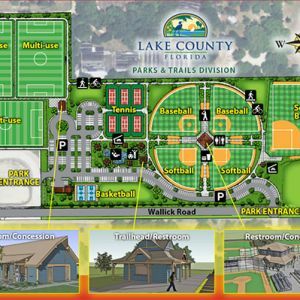 Also offered is a pavilion with restrooms and concession stand. 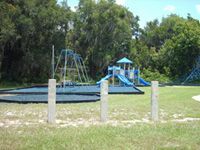 Kiwanis Park provides a picnic area and playground. 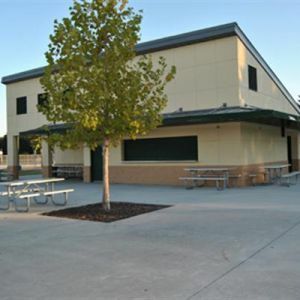 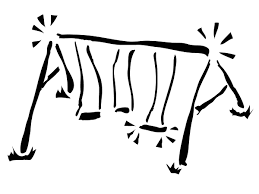 It is located at Fifth Street and Minnehaha Avenue. 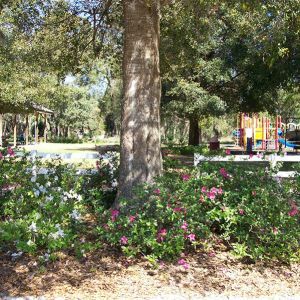 Lake Hiawatha Preserve is a 220-acre passive park that includes two dog parks, a playground, picnic pavilion and restrooms. 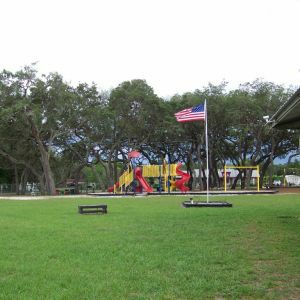 Acres: 2.56 Features: Playground, Pavilion (available for rental), grills, McTureous Memorial and Historic House.